UW Huskies Look To Salvage Season – Will They? You are at:Home»Washington Huskies»UW Huskies Look To Salvage Season – Will They? The Washington Huskies are in the midst of a tumultuous week as they head towards a matchup with the Utah Utes, a game the Huskies should easily dominate. Expect the Husky running game to gain steam behind Myles Gaskin, and watch quarterback Jake Browning have a mistake-free evening. It’ll be business as usual for the Huskies, who’re anxious to bounce back from a disastrous loss to the Stanford Cardinal. Unfortunately, that loss exposed underlying issues for the Huskies as they look to validate their standing as a PAC-12 power to be reckoned with. Jake Browning hasn’t been able to record a big game under his belt this season, and this weekend’s contest shouldn’t offer Husky fans reassurance that the passing game will recover. Browning maintains potential to lift the offense out of ruts, but the games against Arizona State and Stanford display the inability to become an elite passer. However, these offensive results largely rest on the shoulders of coach Chris Petersen, since blaming young twenty-somethings is a little premature. Cementing consistent play for the Huskies has been difficult in the past couple of weeks. The deep play-action passes seen during the non-conference, Colorado, and Oregon games have become quite rare, and Petersen needs to quickly instill life into the passing game ensuring time for Browning to take risks. The Huskies are also just plain hurt. There are five injured offensive players including tight-end Hunter Bryant and offensive lineman Trey Adams, along with receivers Chico McClatcher and Quinten Pounds. 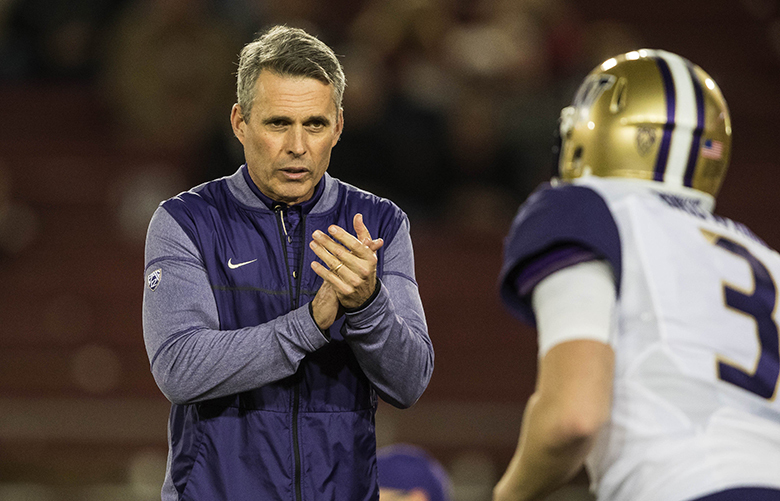 Retooling on the fly is a tall task for anyone, no matter how much confidence Husky fans have in coach Petersen. What Petersen has established, is the ability to get players of multiple skill levels to work together effectively. For example, Dante Pettis Jr. broke the record for most punts returned for touchdowns, which requires a disciplined special teams core consisting of mostly backups and some defensive players. The gameplan for special teams had diverse parts that Petersen worked together successfully, so Pettis could run free. The news about defensive player Azeem Victor was extremely disappointing for the Husky athletic program, and demoralizing gut-punch to Husky fans. He was arrested for driving under the influence, a very serious mistake that was handled swiftly by coach Petersen. He’s been suspended indefinitely as the rest of the Huskies are left to keep pressure up on defense. Victor had already lost his starting job to Ben Burr-Kirven at linebacker, and he’d been reassigned as timely edge-rusher to keep opposing quarterbacks cautious. Victor, however, hasn’t been able to produce in that sector, compiling only 30 tackles this year. The lack of firepower at all points of this team will hinder the Huskies as the Apple Cup rolls around. Finishing the season with wins over the Utes and the Cougars will validate coach Petersen’s efforts as he works to quickly rebuild for next season. These past two seasons spell success for Petersen as he’s been able to propel the Huskies back to the top of the PAC-12. The program still has a way to go, as the team wasn’t able to compete with Alabama, and there haven’t been any big wins by the Huskies during that span. As fans remember, the Huskies lost to the Trojans last year and met a lightweight Colorado team in the PAC-12 Championship game. All other teams that the Huskies have faced have been relatively lacking, and the PAC-12 conference in general is middling as teams have devoured each other relentlessly. The goal for Petersen and the Huskies is to win the rest of the way, with hopes that California can upset the Stanford Cardinal. This would guarantee the Huskies the PAC-12 North title and a chance at snagging the PAC-12 Conference Championship. 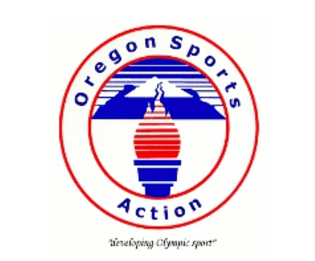 Nonetheless, winning out would also point the Huskies in the direction of the Alamo Bowl, facing the likes of an Oklahoma State team or one of the teams from Iowa. Hopefully, Browning will be able to launch at least one play-action touchdown pass to a backup receiver against the Utes. By the way, another touchdown pass and Browning will become the leading passing touchdown leader in UW history, as he’s currently tied with Keith Price for that honor.